15 What pseudo or alternate history RPG have you enjoyed most? Why? Can't remember ever playing one. 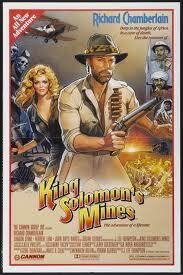 I love Indiana Jones/Alan Quatermain style treasure hunter adventure stories and movies. 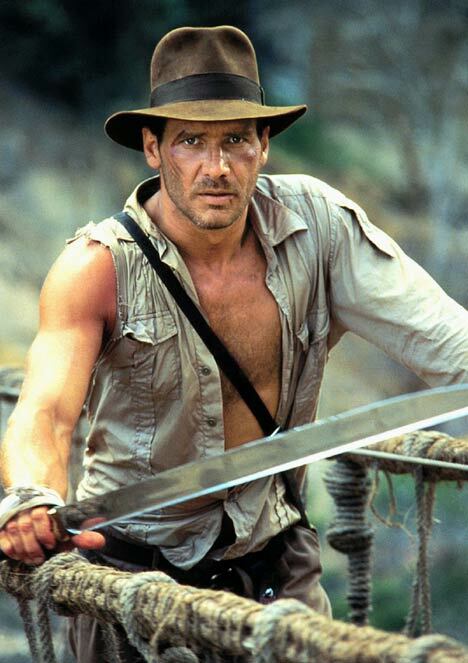 There are several games that scratch that itch like the Indiana Jones RPG, Hollow Earth Expeditions, etc., I've just never had the good fortune to play one. Do those count as alternate history? 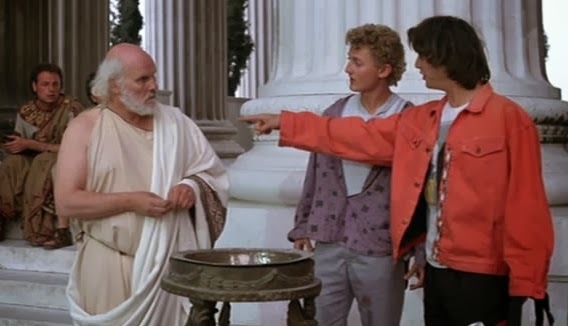 A time travel RPG like a Bill and Ted's Excellent Adventure RPG, if one were to exist, could also be fun. That's the best I've got for this question. More actual meaty posts to follow the next couple days!